"There’s been management who only cared about their own pocket." - acting head of Generation, Andrew Etzinger. The acting head of Generation admitted that he has had easier jobs in the past. However, it is demanding and important, so he is doing it. Andrew Etzinger joined Breakfast with Martin Bester and answered pertinent questions from the host. Bester asked if all the allegations are true. Etzinger commented on the coal stock at Eskom, admitting that there is an issue with quantities and it is not where it is supposed to be, but they are making great progress. 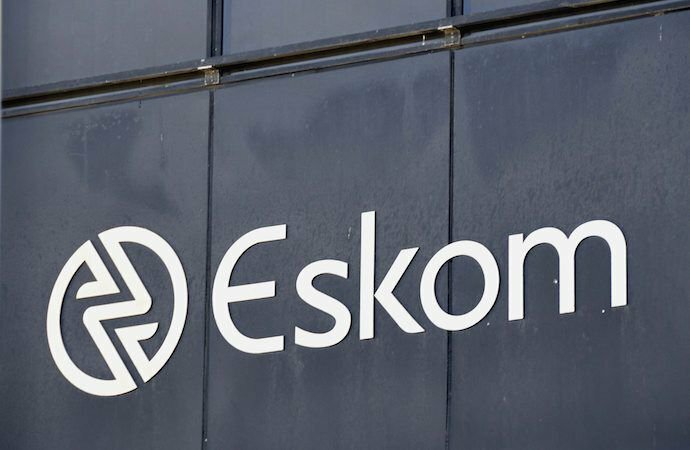 Did state capture have a big impact on Eskom? Etzinger assured listeners that there will be no load shedding in December.